Born in Barcelona, Cristina grew in a family that was completely and constantly involved in the world of sailing competition: Olympic Games, Transoceanic Regattas and sailmakers, however, she has found her own way of sharing her love for this sport through photography. 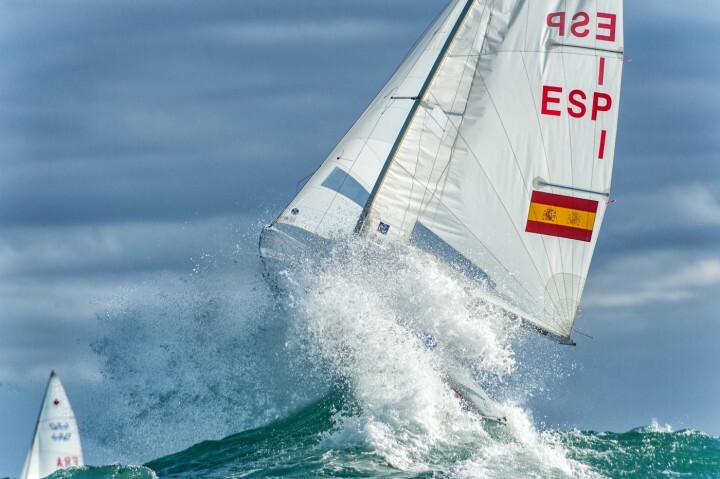 Since 2012, where she won the Garda Optimist Photo Shoot, she has covered regattas of all kinds, all the way from Classics Yachts and Olympic Classes to the latest Extreme Sailing. As you can see from her images, Cristina approaches photography with passion, showing strength and beauty in sailing from a very personal viewpoint.